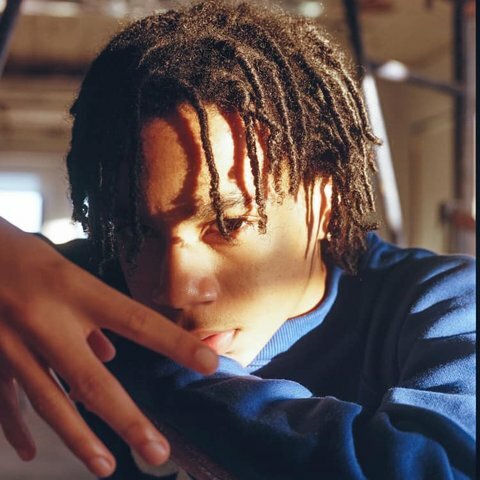 Breaking through with a viral hit when he was just 17, YBN Nahmir went from being an online gamer to a rap star virtually overnight. 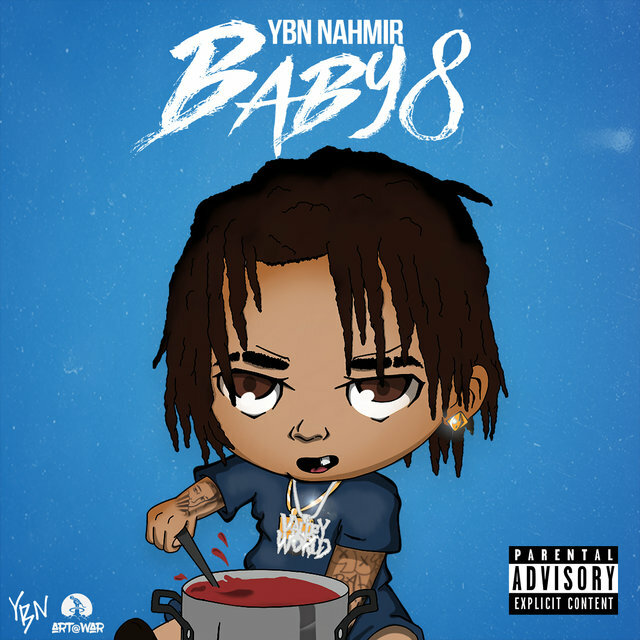 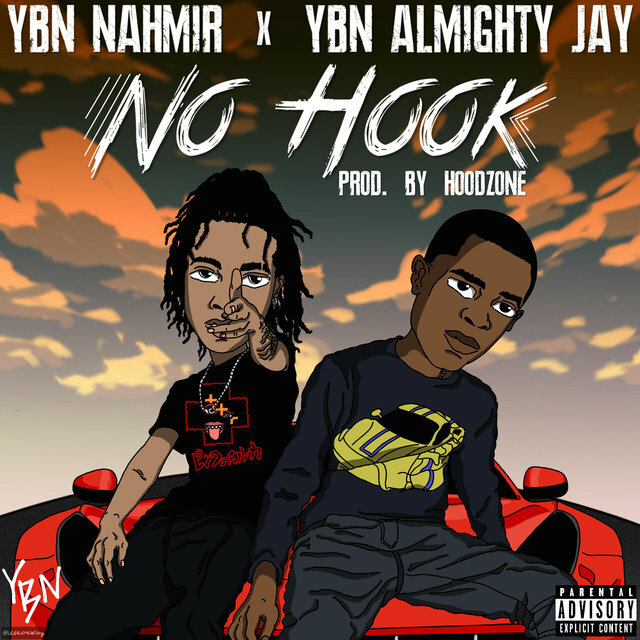 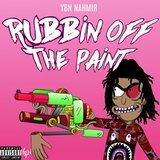 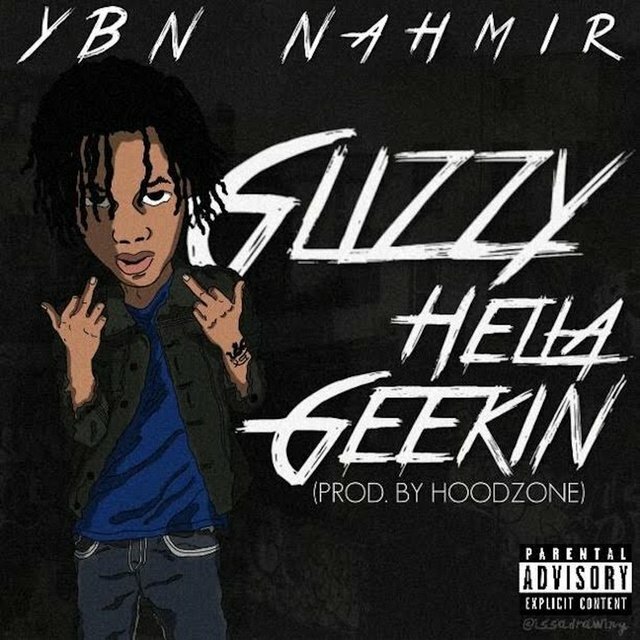 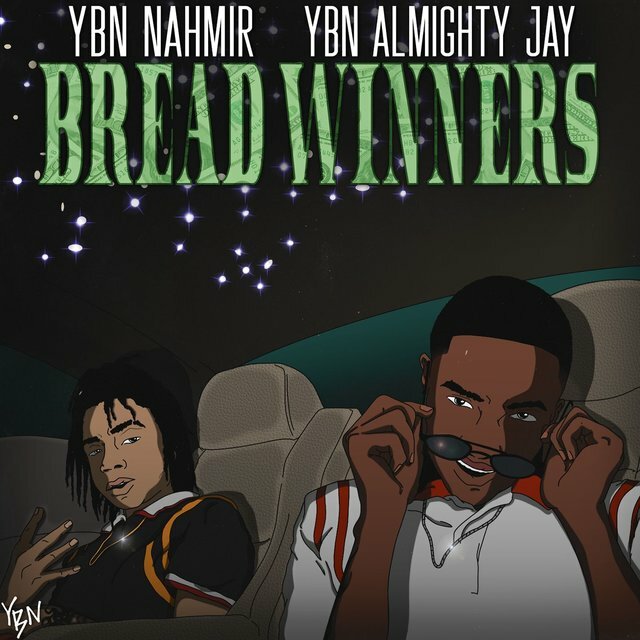 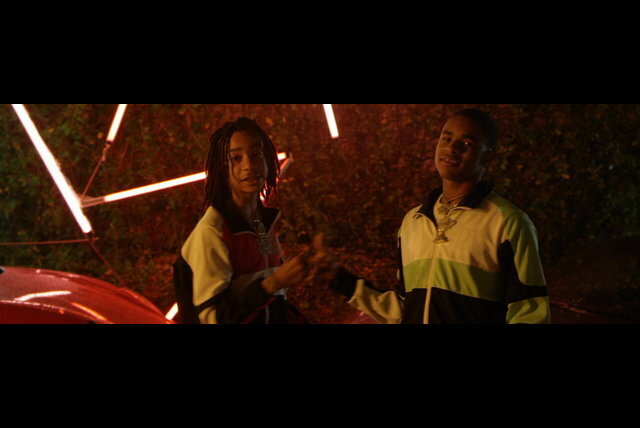 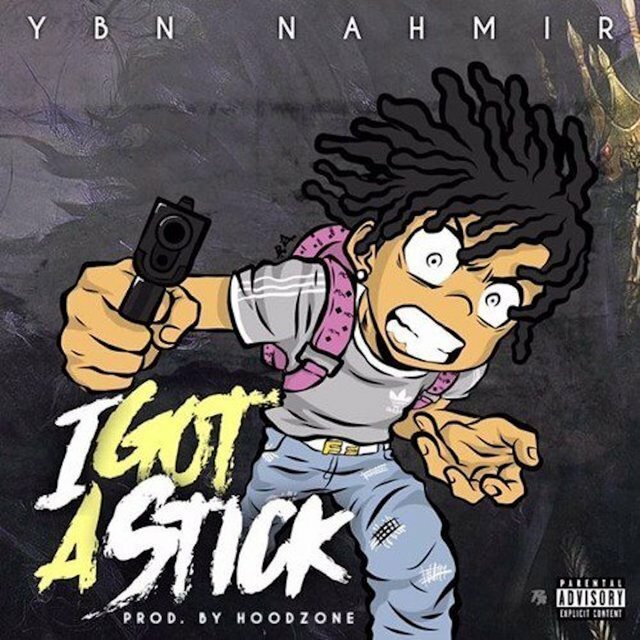 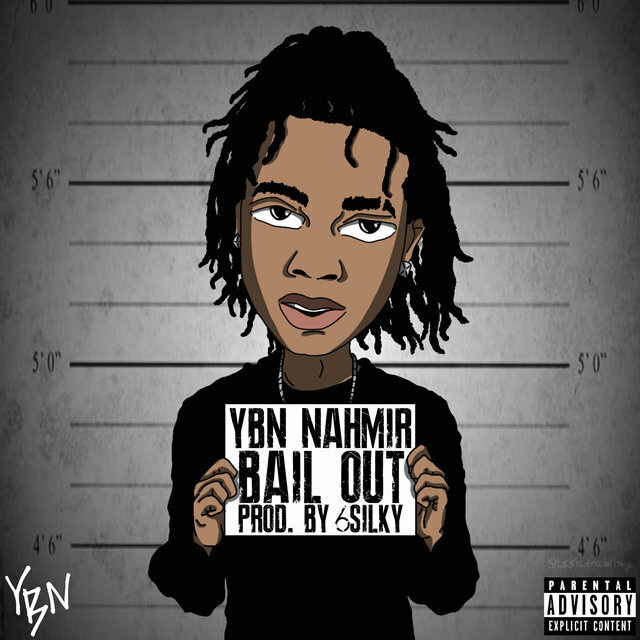 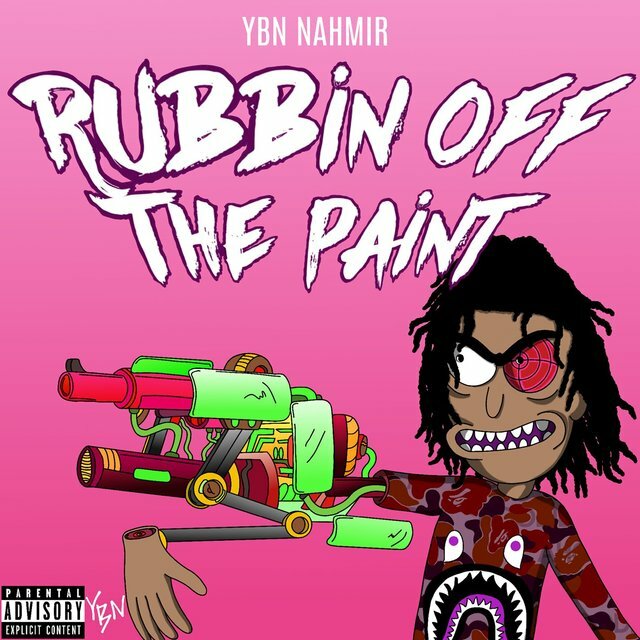 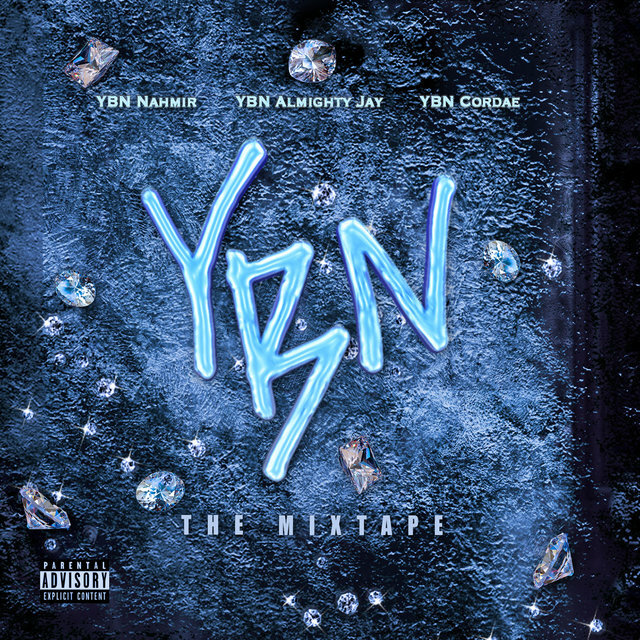 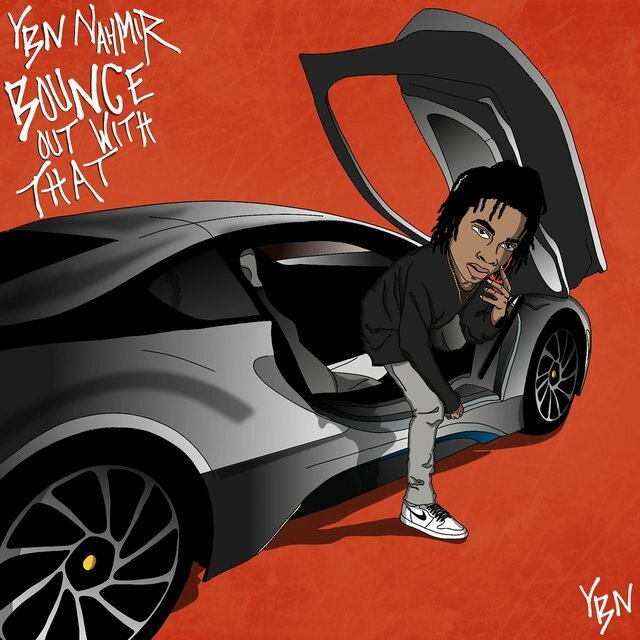 Along with friends YBN Cordae and YBN Almighty Jay, YBN Nahmir made up the core membership of the sprawling YBN collective, with all three of the main players rising to enormous success around the same time in 2017. 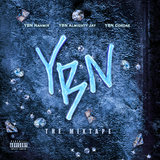 Singles and videos streamed in the millions and hit the Billboard charts, as did 2018's YBN: The Mixtape, an album-length release that collected the brightest output of the collective's early days.